Custom software refers to a specifically designed program or application that is built by and used in a specific organization. Custom software is usually different from normal mass-market products and is structured independently in relation to specifics from the organization. 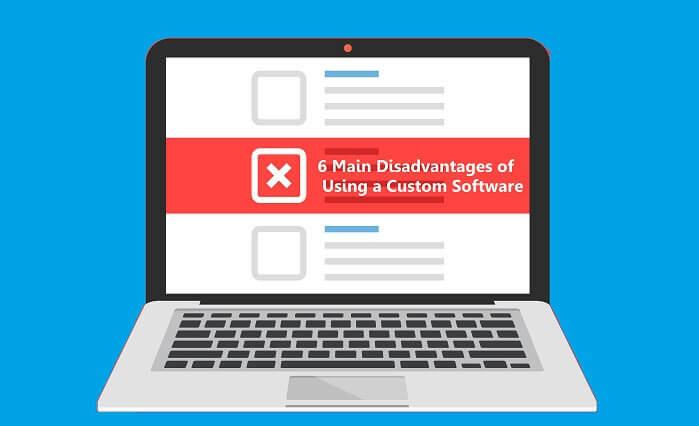 The idea of custom software is often employed to enhance system efficiency with features that may be absent in the off-shelf version of the program. This very much can be applied with research management systems for health institutions, research facilities, hospitals, registries etc. Custom software is generally a project associated with high cost and is not always the best option to consider especially for medical and clinical research institutions. This is because there already exist numerous cheaper canned solutions which are capable of addressing a wide range of requirements and functions. A custom software’s design, setup and implementation always require a lot of time to arrive completion. 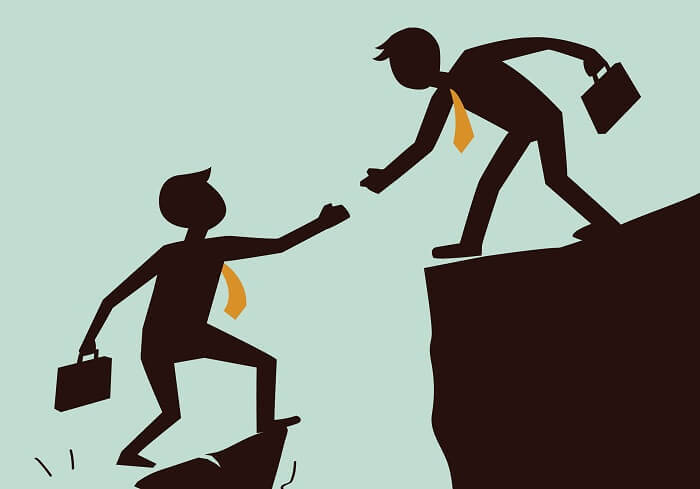 This is a major disadvantage for organizations looking for short and immediate solutions. This particular nature of custom software increases the probability of unforeseen complications. When going for custom software, there is the extra worry of needing to get relatively high technical proficiency. It is best to consider other off-shelf options with easier handling and management requirements especially if your organization lacks a technically strong software team having the skill set necessary for building and configuring the custom software. It will be very difficult to achieve efficiency if your developers can’t be held accountable for the entire project. With the use of custom software, the unavailability of the original developer for support to the program makes it very difficult and sometimes impossible to get others capable of updating or adding new features to the software. Also, routine and commercial software packages usually have readily available training and documentation resources in comparison with custom software packages. This is a major limitation to the effective functioning of research management systems based on custom software. Taking a look at already existing commercial software, they have been designed in several capacities, sizes, scope, functions etc. This implies checking for systems proven with an efficiency that fulfill your requirements or similar requirements is always a better option than trying out an untested custom software. A working commercial system from one organization can be employed to successfully set up another with similar purposes. A custom software limits the use of technology as a competitive advantage. Also, there is a reduced possibility of sharing important information with other, different, systems which give a great advantage in enriching the research with more data.